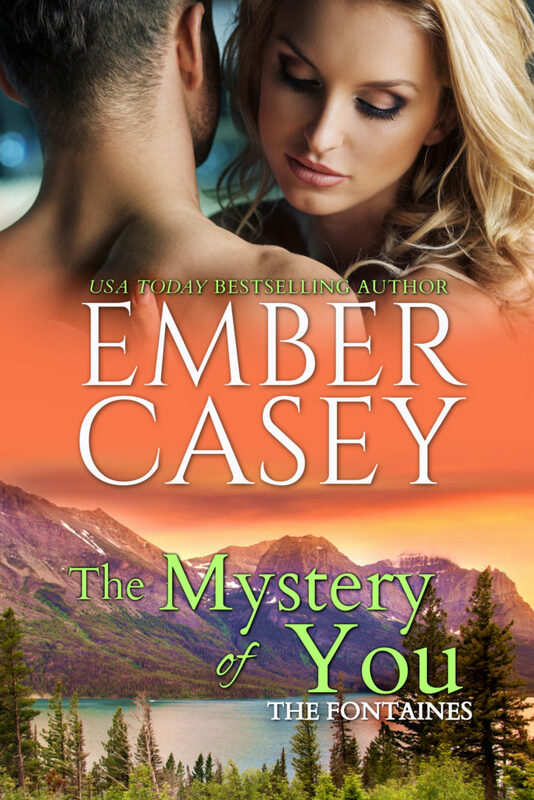 When Edie Marshall meets a mysterious—and drop-dead gorgeous—man in the woods just outside her small town, she has no idea who he is or where he’s come from. 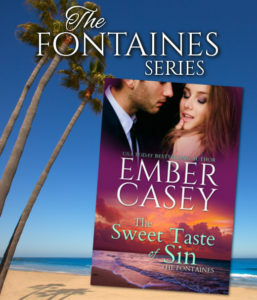 She has no idea why she has such an instant, intense connection with this dangerous-looking man—with his arms full of tattoos and his deep, velvety voice. She has no idea why she trusts him enough to tell him things she’s never told anyone else. And she definitely has no idea that their brief, passionate encounter will lead to her getting pregnant. It’s only then that she learns her “mystery man” from the woods is actually Rafe Fontaine—celebrity, Hollywood royalty, and notorious player (with an arrest record as long as her arm). And despite their intense connection, she discovers he might have just as many secrets as she does. Can she trust her heart—and her baby—to Hollywood’s wildest bad boy?